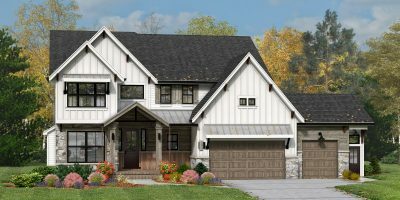 Stewart Ridge has the perfect location for your new custom home. 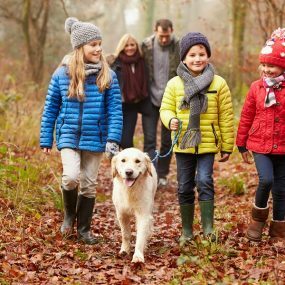 See All That Life at Stewart Ridge Has To Offer! 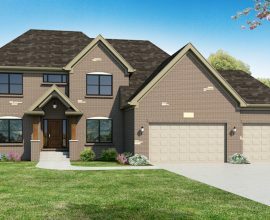 New Custom Homes in Upscale Plainfield Community! 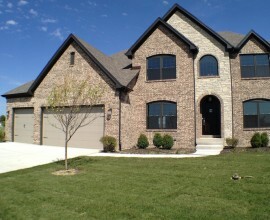 Stewart Ridge is a new custom home community located in Plainfield, Illinois. 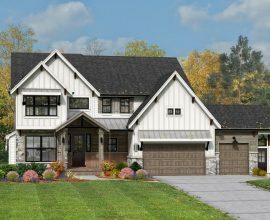 This new custom home community consists of 96 generously sized lots that average approximately 14,000 square feet in a 50-acre new home community development. 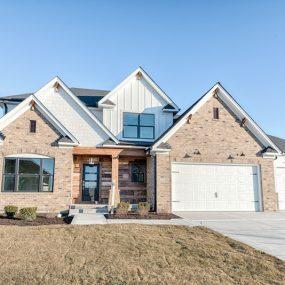 This custom new home community offers a variety of lots that include either a standard, look-out, or walk-out lot. Dual boulevards make Stewart Ridge feel like more than just any other new home community. Along with dual boulevards Stewart Ridge also includes winding roads, ponds, and paths that lend a great style to the subdivision. Stewart Ridge is connected to adjacent developments by a walking and biking trail for convenience. 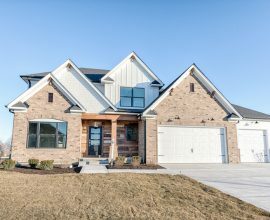 DJK Custom Homes can build your healthy and energy efficient dream home on any available lot in this premier new home community in Plainfield. 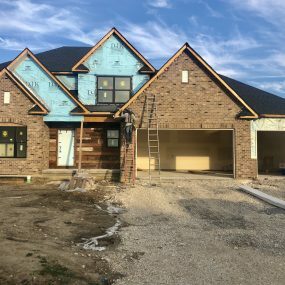 DJK Custom Homes is the leading ENERGY Star, Indoor Air Plus, and Certified Green custom homebuilder in the western suburbs of Chicago. DJK is commited to building homes that are not only beautiful, but also healthy and energy efficient. 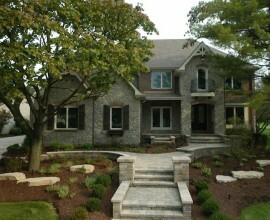 DJK Homes continues to deliver beautiful designed custom homes that are one of a kind. 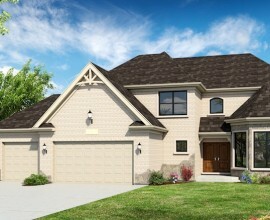 Custom homes designed and built by DJK Homes in the Stewart Ridge Community range from $425,000 to $2 million dollars. Stewart Ridge is located off Heggs Rd. between 126th Street and 119th Street. Trick or treating times for the Plainfield community will be from 4 p.m. to 8 p.m. Monday, October 31st. 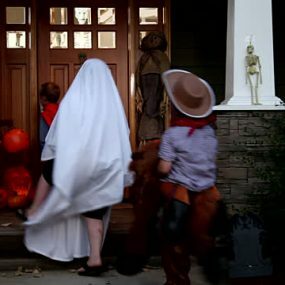 Here are some tips to ensure a happy and safe Halloween.